We are a full-service event rental company. We provide everything you need for any type of event, from a casual party to the most extravagant wedding. Whether you are a caterer or planning your own party, we have a wide selection of tents and party equipment to make your event special. 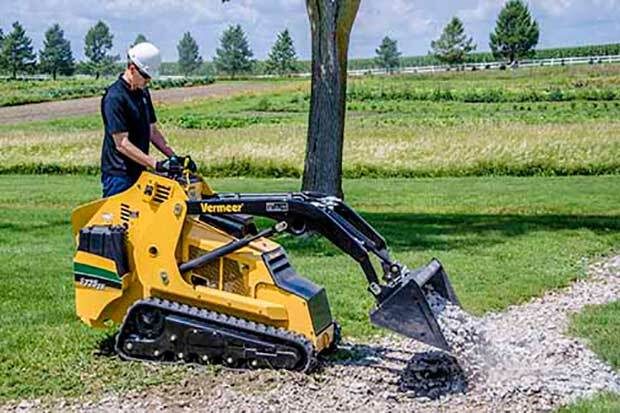 We rent everything from large construction equipment to everyday lawn and gardening tools. So, whether you need a bobcat, lawnmower, sander or just about anything else, we have the well-maintained tools you need to get your job done. If your equipment is in need of service or repair, we have an experienced mechanic to help. We also carry a broad selection of chains and supplies as well as Ariens, RedMax, Jonsered and Husqvarna equipment. Falmouth Taylor Rental is a full-service event rental company. We specialize in all events from backyard barbeques to formal weddings. We provide everything from tables and chairs to tabletop items and catering equipment. 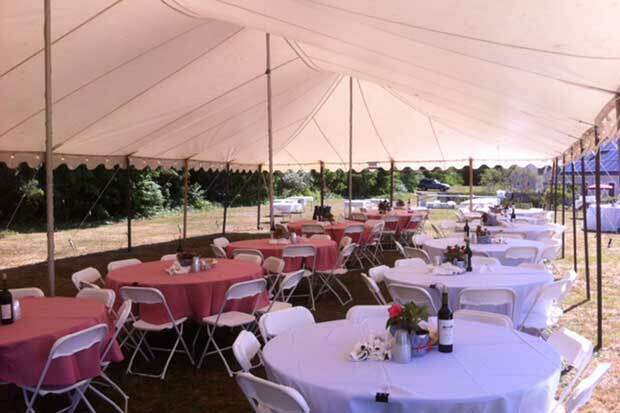 We have a wide variety of tent options to make your party perfect. We even carry bounce houses, cotton candy machines and other party items. You’ve got enough things to worry about when you’re throwing a party or hosting a wedding. So relax and enjoy the occasion. We’ll take care of all the little details! You provide the guests, we provide the rest. We rent everything from skid steers, excavators and aerial lifts to lawn and gardening equipment to help make your job go easier, faster and safer. We carry the tools you need, but don’t want to buy. Whether you are a professional or homeowner, we have what you need to get your job done. If your equipment is in need of service or repair, we have an experienced mechanic to help. Pick-up and delivery is available throughout Cape Cod.